Its bright red hue looks straight off a movie. 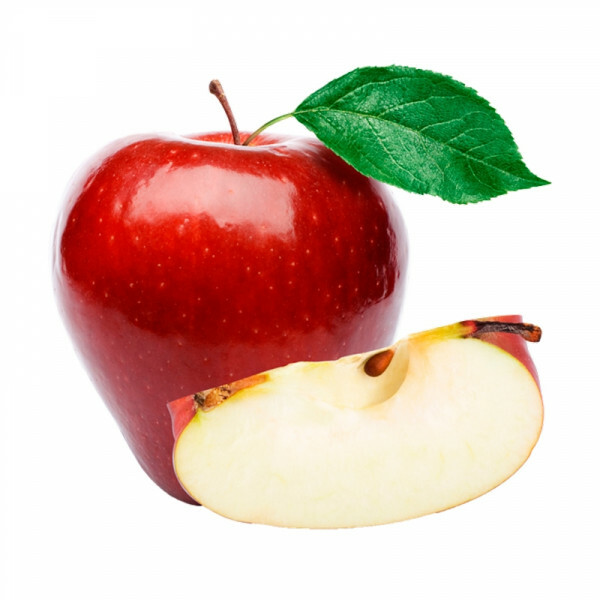 A sweet apple that looks straight off a movie set, its red hue is vibrant and iconic. Eat it as a snack, in a salad with walnuts or baked with pork chops.